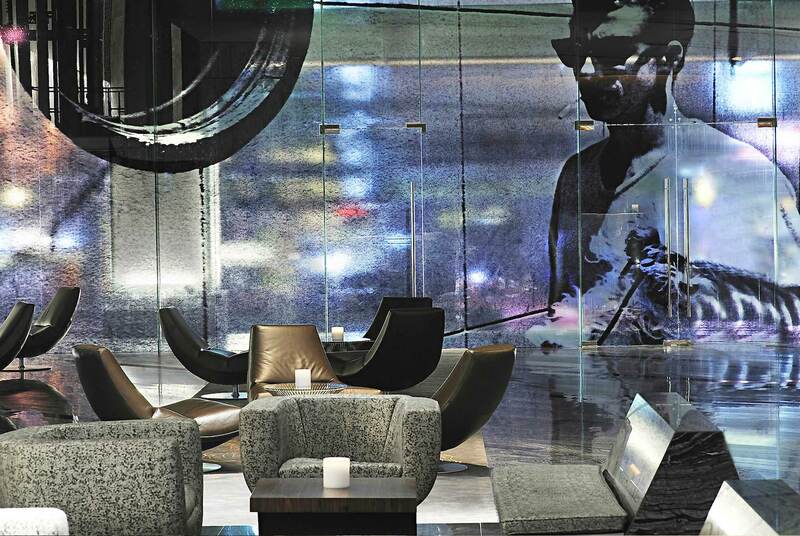 Le Méridien Bangkok reaches 24 stories into the City of Angels skyline, towering in contemporary five-star luxury at the head of the pulsating Silom commercial district and just metres from the energetic Patpong Night Market. Each of the hotel’s 282 subtle yet modern guestrooms and suites captures the colourful views unfolding in Bangkok and the Silom area below through floor-to-ceiling windows. An innovative all day restaurant, a bar and a stylish lounge entice guests with menus introducing stimulating cuisine, creative cocktails and an international range of coffee blends.